The executor of an estate has a variety of duties to accomplish according to state laws on estates and probate proceedings. In Illinois, an executor must file your will with the probate court within 30 days of your death. The executor must also inventory the assets of the estate, pay your personal debts out of these assets, file a final tax return, transfer assets to the heirs, and provide a regular accounting of the estate administration to the court. If the heirs or creditors challenge the will or any other aspect of the probate, the executor will also have to file responses and appear at a court hearing, if required. The Illinois Probate Act of 1975 provides that executors shall be paid reasonable compensation from the estate for their work, without defining what is "reasonable." Therefore, executors are bound only to charge ordinary and reasonable fees, based on a variety of factors. In other states, reasonable fees for probate work can run from 1 to 5 percent of the estate's value. The more complex and difficult the work, the higher a reasonable rate can be; some states set out specific guidelines on the maximum percentage fees executors can charge the estate. In Illinois, hourly fees for executors' work are customary. In 2011, in the important case of In Re: Estate of Weeks, the Illinois Appeals Court ruled that the state has no legal authority for an executor charging a percentage fee. Executors must submit the amount of their requested fees to the probate court for approval. If all parties agree on the fees, there is no litigation on the matter. But a dispute over fees can lengthen a probate case considerably, and if the court rules in favor of the executor in the case, the heirs may be obligated to pay additional fees and costs. If the heirs think the fee the executor is charging is excessive, they have the right to object; the court then schedules a hearing on the matter and the judge makes the final determination. Executors may charge higher hourly fees for more complex and time-consuming work on large estates; an authoritative case decided in the Illinois First District Appeals Court in 2011 found $50 to be a reasonable hourly rate. Attorneys who work solely as executors may charge executor fees, not their customary hourly legal billing rates. If the heirs or an executor hires an attorney for consultation and representation in a probate matter, however, the attorney has the right to charge his customary hourly rate, which can be paid out of estate assets. Law Offices of Robert H. Glorch: You're Named Executor: Now What? Estate executors perform essential tasks in administering a decedent's estate. The administration process includes identifying heirs, completing an inventory of the estate, distributing the estate and preparing annual accounting statements to the court. 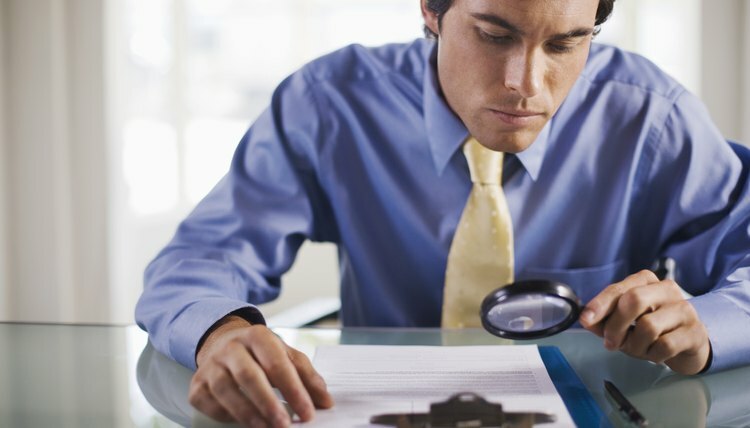 This process can become complex if disputes arise among heirs, creditors or debtors of the estate. Tennessee state law compensates estate executors based on a reasonable fee as decided by the court.